"Ten Best Fashion Bloggers". ("The Guardian"). "The Sartorialist on Two Wheels". ("The Guardian"). "Top 100 Blogs Worldwide". ("The Times"). Against the background of rising mass-transit fares and an unhealthy planet, the liberation and efficiency of getting around by bike has made city cycling one of the most popular pursuits in urban life. From gritty messengers to tweed-sporting bankers, from Pashley princesses to high-tech roadies, cycle chic is everywhere you look. 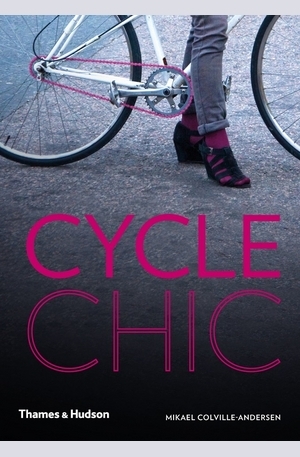 No one is more attuned to the explosion of these new trends than Mikael Colville-Andersen, who launched the first cycling fashion blog, Copenhagen Cycle Chic, more than five years ago. 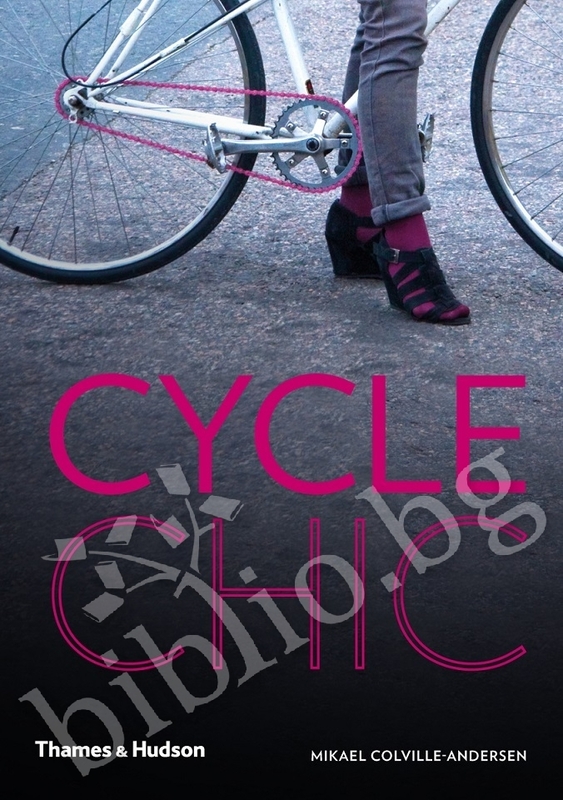 The blog went viral, and there are now cycle chic blogs from Sao Paulo to Mexico City, from Tokyo to Vancouver, and from New York to Budapest. Published in a compact format targeted at the style-conscious and urban tribes of all stripes, hundreds of images in this ingenious collection curated by Colville-Andersen present the most charismatic combinations of individual style and practical function and demonstrate how far cycle attire has moved beyond lycra. 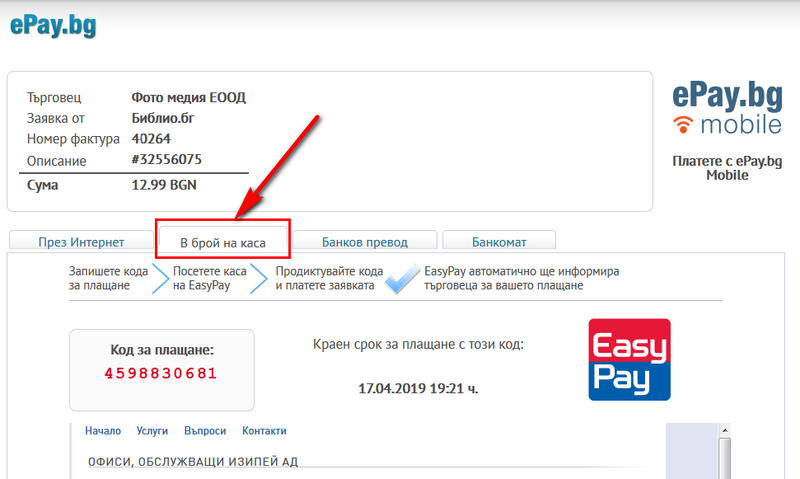 Благодарим Ви, че решихте да споделите с нас вашето мнение за "Cycle Chic".